CG Says: The Ford F-150 gets a few upgrades after last year’s a mid-cycle refresh. The 450-hp Raptor engine is now standard in Limited. Raptor gets electronically controlled Fox shock absorbers and Trail Control, a low-speed cruise control that adjusts power and braking to each wheel at speeds between 1-20 mph. The base powertrain is a 282-horsepower 3.3-liter V6 paired with a 6-speed automatic transmission. 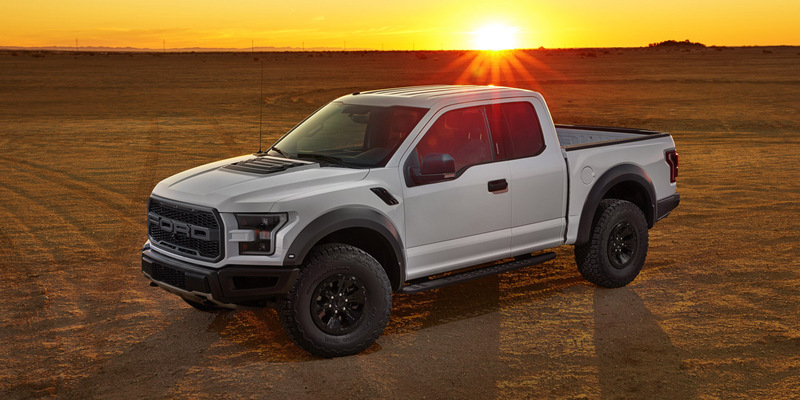 Also available are a 325-hp turbocharged 2.7-liter EcoBoost V6, a 395-hp 5.0-liter V8, and a turbocharged 3.5-liter EcoBoost V6 that develops 375 hp in all models, except the topline Limited and off-road/performance-oriented Raptor where it puts out 450 hp. There is also a 250-hp turbodiesel 3.0-liter V6. All engines (except the base 3.3-liter V6) are paired with a 10-speed automatic transmission. All F-150s have fuel-saving stop/start technology. Available features include pedestrian detection, autonomous emergency braking, adaptive cruise control, and WiFi hotspot. The F-150 offers regular-, extended-, and crew-cab body configurations among XL, XLT, Lariat, King Ranch, Platinum, and Limited trim levels. 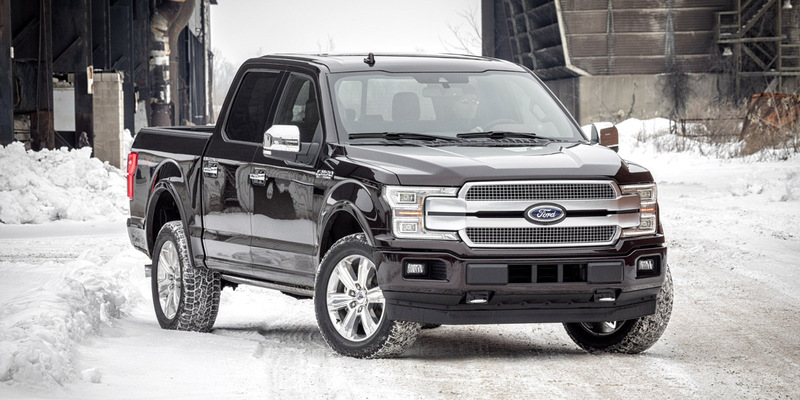 The lightweight aluminum body structure, high-tech available features, and impressive powertrain lineup help the F-150 feel like a truly cutting-edge pickup inside and out.